Turner and Pask join the mortgage adviser distribution team of ANZ. Bridgitte Turner was appointed to the North Shore and Northland BDM role with the ANZ Mortgage Adviser Distribution team in November 2017. Turner replaced Mike Tunai, who recently accepted a role with First Mortgage Trust. She arrived with considerable banking experience and previous Branch Manager roles with both National Bank and ANZ since 2009. Prior to joining the bank, Turner was a mortgage adviser for 10 years with Mike Pero Mortgages and Mortgages By Design. Turner is committed to growing ANZ business and advocacy with mortgage advisers across her region. 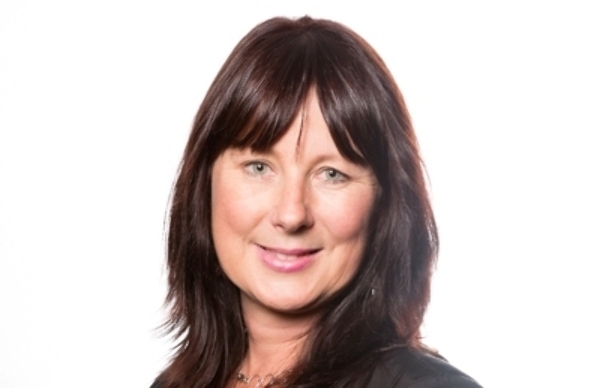 ANZ more recently has appointed Sharyn Pask to a new Auckland-based BDM role with the ANZ Mortgage Adviser Distribution team. Prior to this appointment, Pask was a Senior Business Manager for a number of years with the ANZ North Shore team. During her time with ANZ, Pask has established strong relationships with a number of top advisers and has been the recipient of numerous ANZ ‘Top Achievers’ awards. in a statement, ANZ said Pask's "experience and skill set is ideally suited to this new role and we are very excited to have her as part of the ANZ mortgage adviser team."